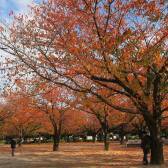 A big topic in Japan for every foreigner is the waste disposal. Every region has its own rules and ways of throwing away garbage. Especially as a foreigner, who is not used to separate garbage that much it can be kind of difficult. If you are moving to a new area, you will usually get a pamphlet for the garbage selecting rules in your area from your landlord or the city office. Many areas in Japan have this pamphlet also in English, Korean and Chinese but in a shorter version. Unfortunately always when I want to know how to throw something special away like a frying pan, I can´t find that pamphlet to check it out. 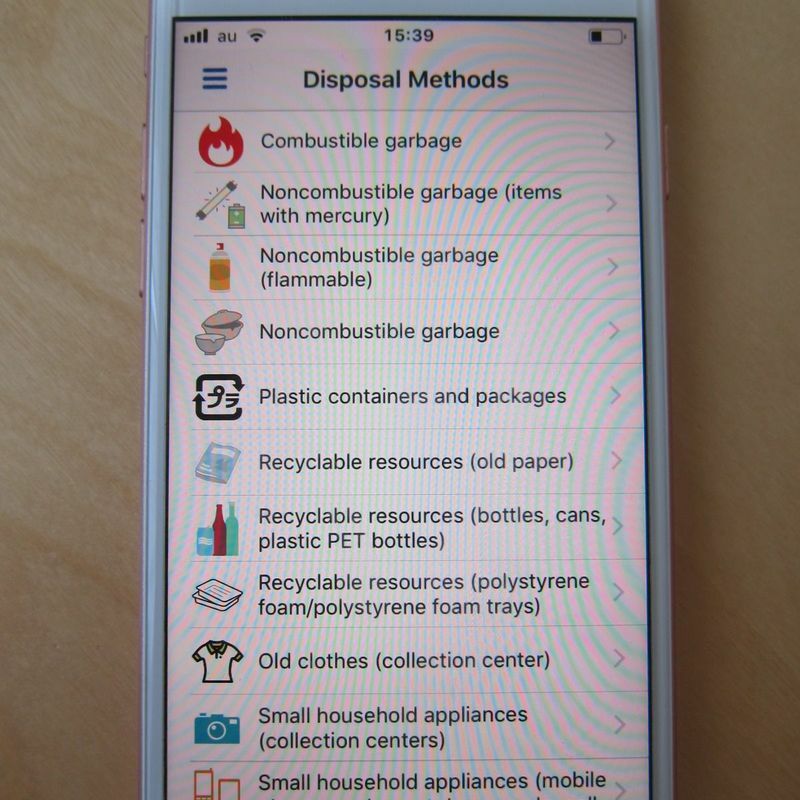 If you just throw stuff away which doesn´t belong to the normal burning garbage, they often will not take it or in the worst case you have to pay a fee. My area in Tokyo developed a very helpful application for android and apple, where you can find all the information you will need. The app is in Japanese English, Korea and Chinese. 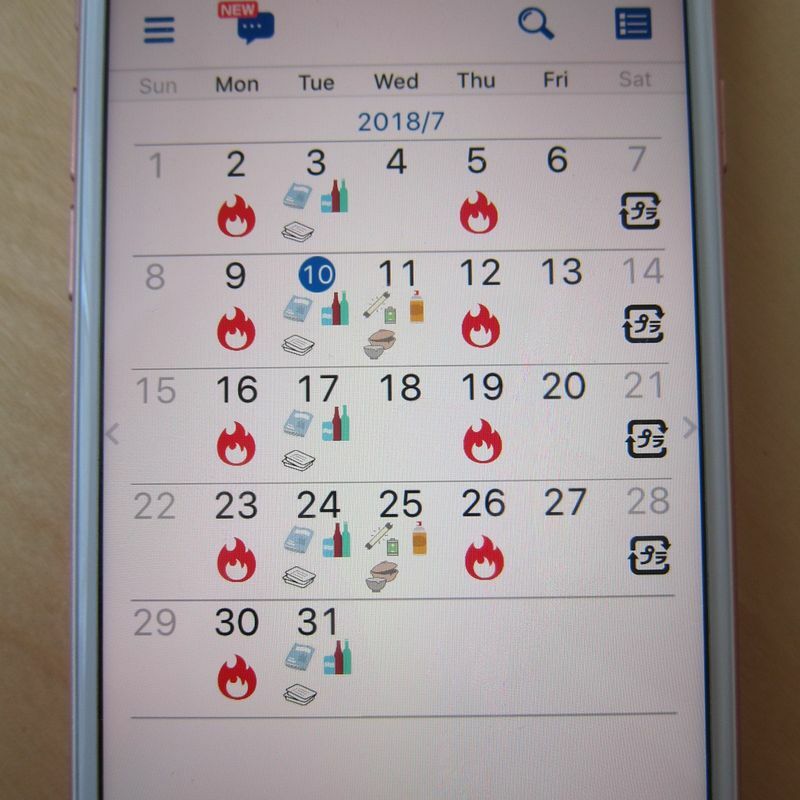 After the installation you have to choose your living area and the garbage calendar for that area will pop up on the screen. Also at the menu you can choose every kind of garbage, which you want to throw away and how to do it. All is with pictures and written in very easy to understand English. One of the most helpful parts for me is the reservation system, when you have to make a reservation for picking up larger garbage. You only have to register your address, choose the pick up area, the garbage you want to throw away and the date. After choosing the date it will show, which and how many garbage sticker you have to buy at the convenience store. All those information are written in English and really easy to understand even you are not a native English speaker. I really like this new app. It is so easy to understand and so helpful. Since the app is kind of new, I guess sooner or later you can find it in many areas in Japan. This is really cool (and helpful!) Hoping my area rolls out something like that soon...I'd definitely use it! 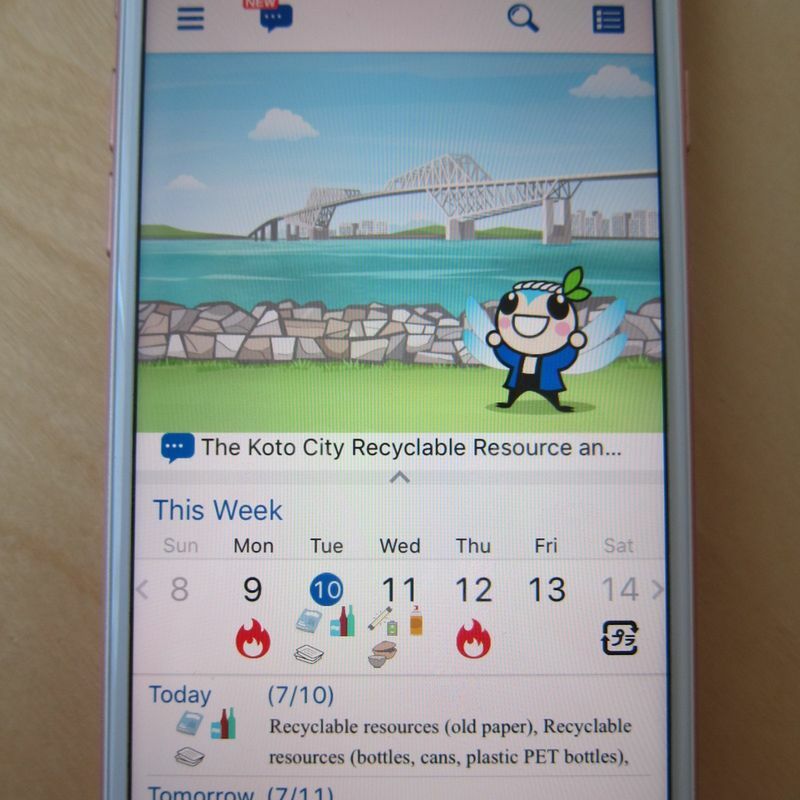 I can see this catching on - especially if the app has reminder notifications on the day you need to take out the trash. Or you can copy it to your phone's calendar. I like that this app could replace those pamphlets and calendars to cut back on paper use too.